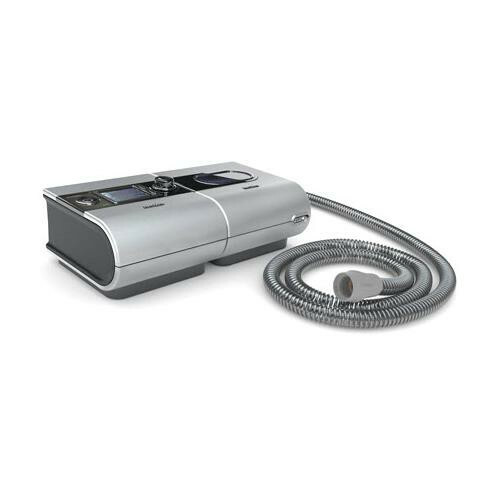 S9 AutoSet™ with H5i™ Humidifier - SHIPS FREE! 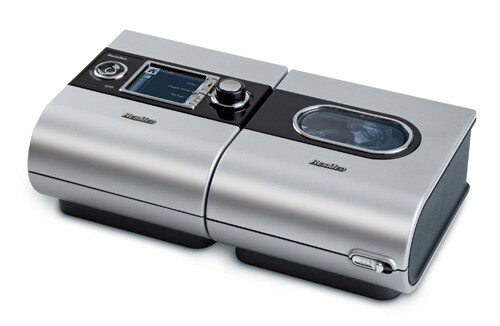 S9 AutoSet™ APAP is a CPAP Machine manufactured by ResMed that can differentiate between obstructive and central sleep apneas, ensuring sleep disorder patients receive appropriate therapy and pressure. 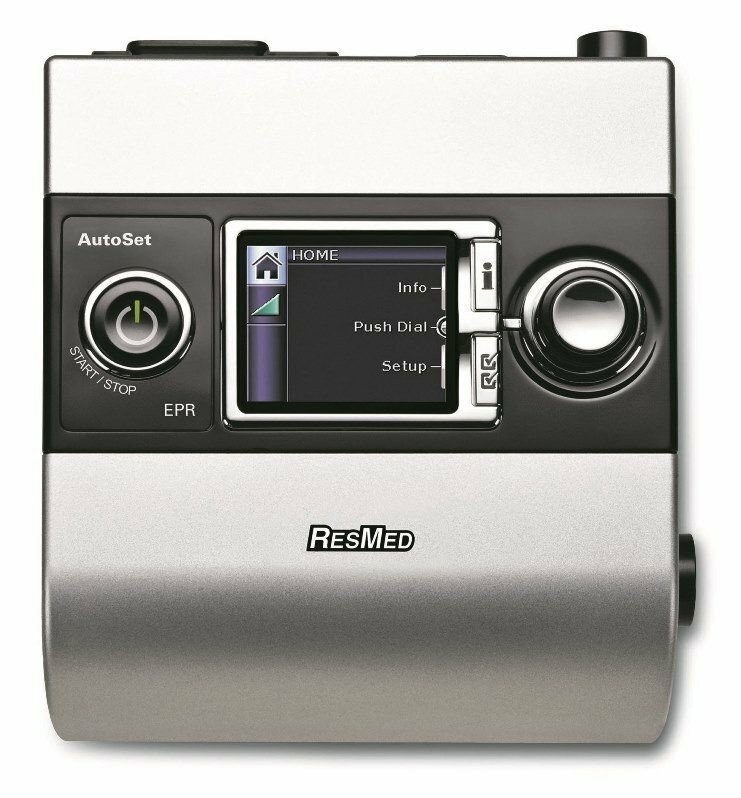 ResMed S9 AutoSet APAP provides expiratory pressure relief for maximum sleep apnea patient comfort. 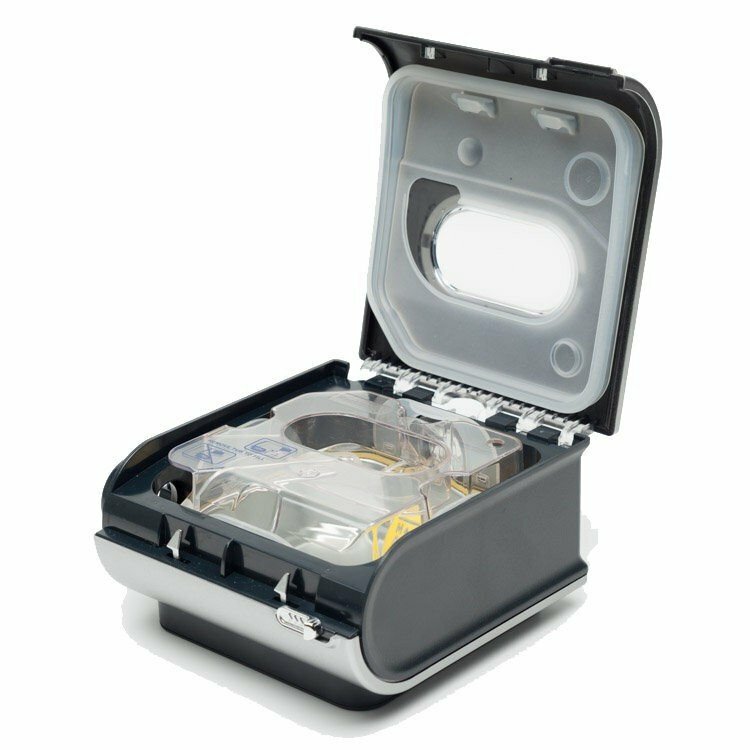 The S9 AutoSet™ continually monitors breathing, adapting breath-by-breath to always deliver the lowest therapeutic pressure needed, improving comfort and sleep. 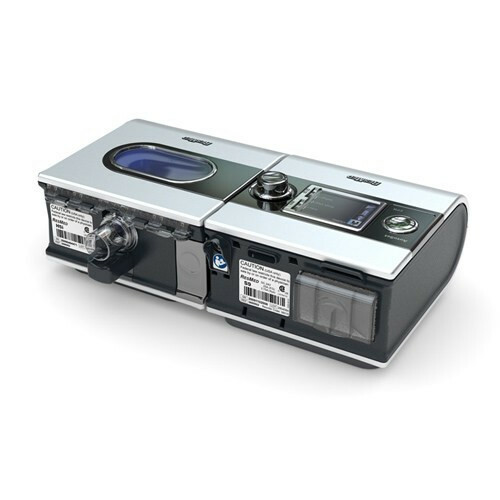 The S9 AutoSet APAP includes usage-based compliance and efficacy downloads for accurate patient monitoring and a standard data card for easy two-way data transfer between the patients APAP machine and the doctors office. 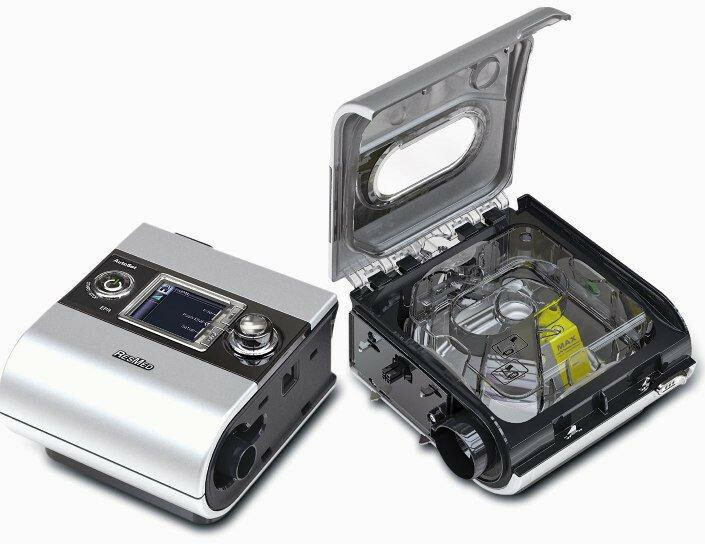 Select between APAP or fixed CPAP, with or without EPR. AutoSet algorithm auto-adjusts to maintain optimal therapy pressure. Enhanced AutoSet algorithm with central sleep apnea detection. 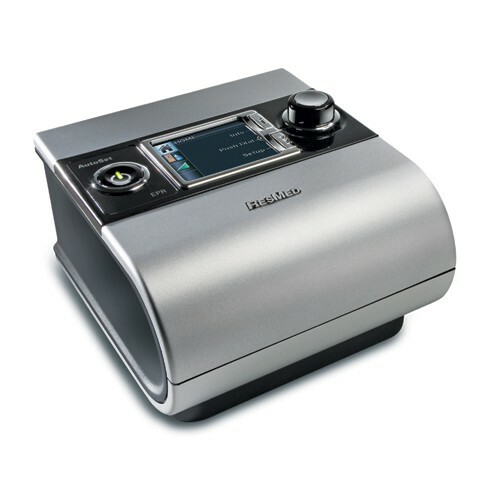 Quiet motor provides sleep apnea therapy without disturbing noise. Easy-to-use controls and color LCD make menu navigation simple. SlimLine™ and ClimateLine™ tubes are exceptionally slim and lightweight, virtually eliminating tube drag. Operating Altitude: Up to 8,500 above sea level. Ramp (0-45 min, 5 min increments). How do you change the filter on a ResMed S9? Is there a video that I can watch? Thanks.